Do you want to learn how to color tone your photos? Some images look really beautiful when you use gradient maps to adjust the tone. 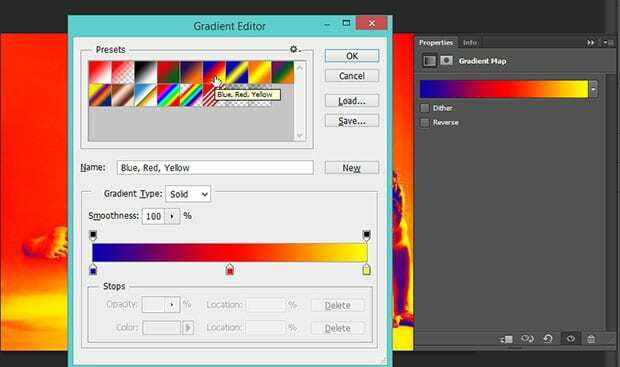 In this article, we will show you how to color tone using gradient maps in Photoshop. 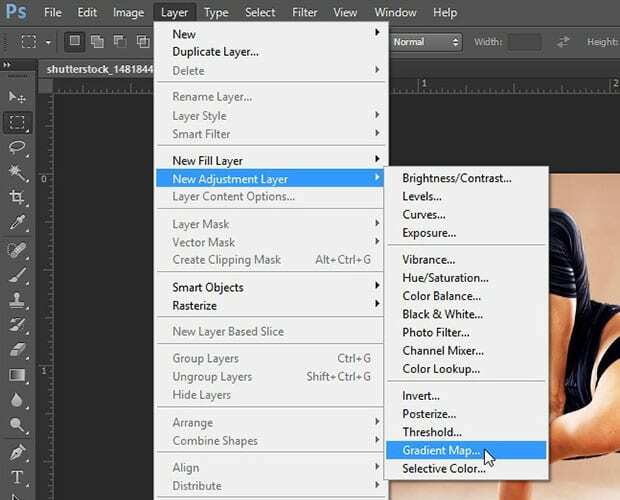 Now you should go to Layer » New Adjustment Layer » Gradient Map to add the gradient map to your image. This Gradient Map will work on the shadows, mid tones and highlights of your photo. Since the color tone is sharp, you should reduce the Opacity of the Gradient Map layer to 15%. That’s all you need to do for basic color toning of your image. For more advanced color toning, you can double click on the Gradient. 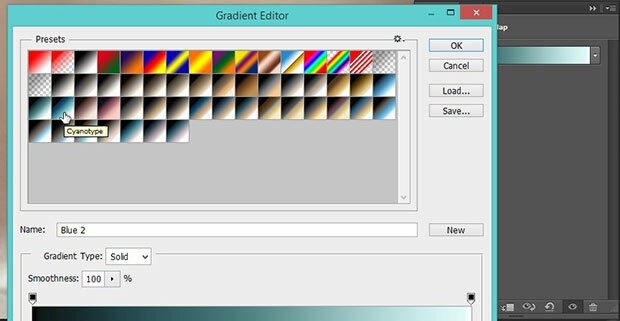 In the Gradient Editor, simply click on the settings icon above the Gradients. You should select Photographic Toning, and click on Append to add these gradients to the list. You will now see some new gradients like sepia, gold, cool, and many more. Choose one of the gradients from the photography gradients selection and press the OK button. 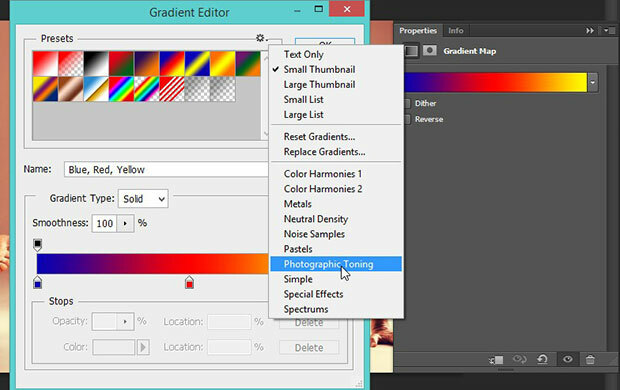 We hope this article has helped you to learn how to color tone using gradient maps in Photoshop. You may also want to check out our guide on how to use color theory to balance colors in Photoshop.